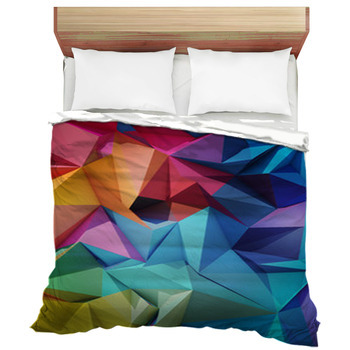 Our contemporary bedding will bring the art world to your bedroom. Contemporary styles are a great idea for anyone looking to revitalize a boring bedroom and even allows for one's own creativity to shine through on custom bedding option. For a bedding that stands out on their own, you may choose a picturesque design that becomes the focal point of the entire room. 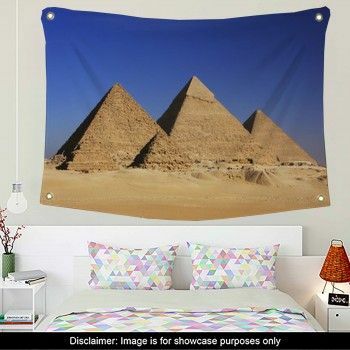 With a stunning focal point like this, you will quickly realize that redecorating may consist of a single unique comforter or duvet and you will never even have to lift a paintbrush. VisionBedding's designs range from grinning abstract tiger faces to seamless zigzag lines. 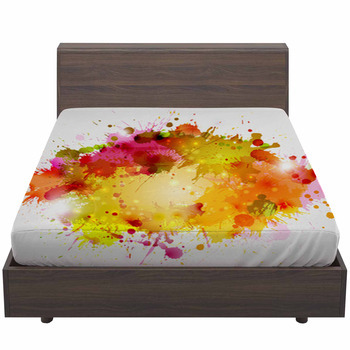 But if none of our styles are floating your artistic boat, then why not design your own bedding? 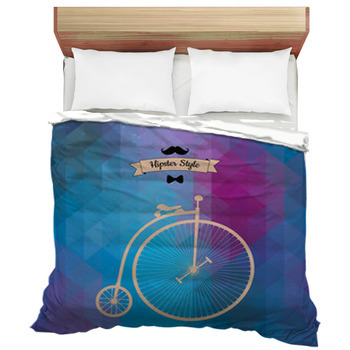 Here at VisionBedding, we offer full personalization and customization options so you can go as modern as just a second ago. 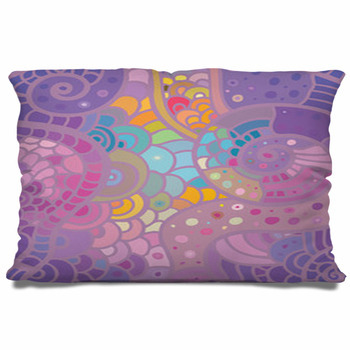 Try and add to the vivid hues of your swirling-flames comforter by brightening the luminance. Go in the opposite direction and dim the hues for a clean and timeless black and white cityscape. 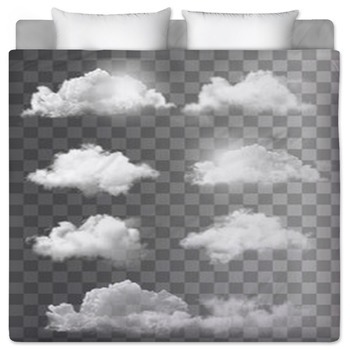 Add your own messages to your duvet covers to remind yourself of your devotion to art. 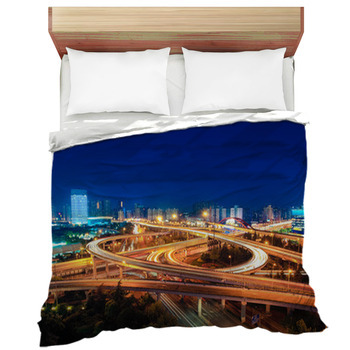 Even use your own photographs or illustrations on your sheets so you can fall asleep wrapped up in your own art. 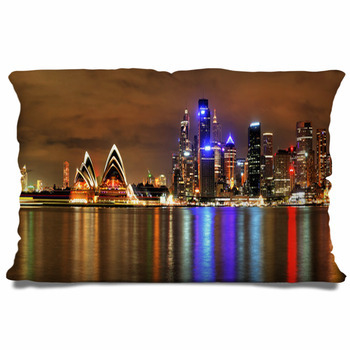 No matter the size of your bedroom art gallery, you'll find the right size bedding. We offer Twin, Twin XL, Queen, and King size bedding so you can be a modern Goldilocks and go with that perfect fit. 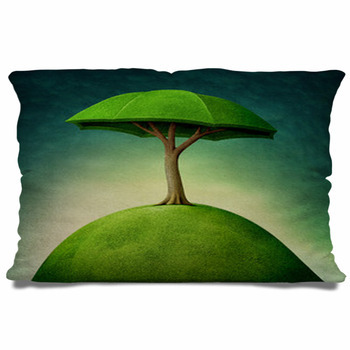 And with a number of bedding decor items to choose from, you can go contemporary in all aspects of your bed. 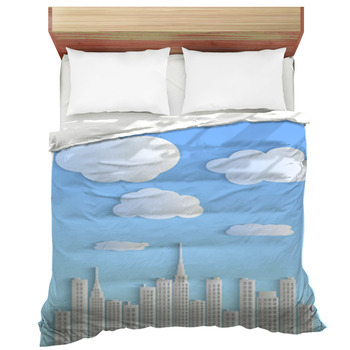 Try a comforter featuring the roof of a modern art building and match your duvet cover in the same style. 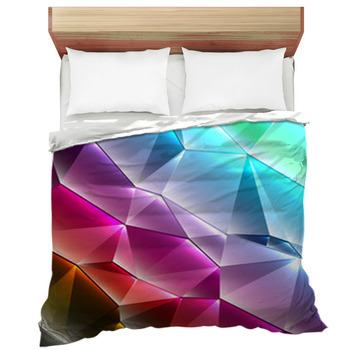 Go for matching pillow cases and bed sheets that are emblazoned with drifting rainbows of light. Contemporary bedding is the key to a contemporary decor theme and finding the right style depends on your personality. No matter what you're looking for, the contemporary options are almost unlimited. To create the perfect contemporary themed bedroom, simply start with a single element such as flowers or a certain shape and begin browsing our gallery. You will find that you may be inspired by one of our designs or choose to create a unique design of your own. 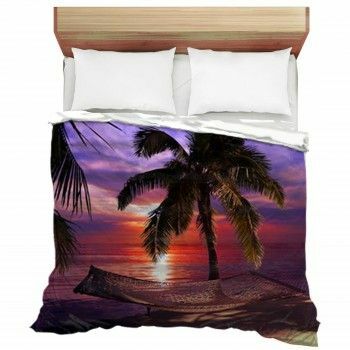 Contemporary bedding themes are just waiting to be found including Asian designs as well as floral designs that have been reimagined as modern. Both have almost endless possibilities. Sometimes you realize that the best custom bedding for you is a unique mix of modern and new age but with some serious flair. Adding a set of custom size contemporary window curtains brings home even more flair. Our contemporary bedding decor items are perfect for a customer who is interested in keeping the mod touch in their sleeping space. If you're passionate about staying on the cutting edge of style then you owe it to yourself to keep those designs in the forefront of your bedroom design. Fall asleep in the modernity and honesty of a contemporary bedroom. You have evolved tastes, so why not bring them into the world around you?